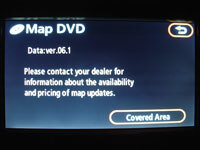 Toyota produces an annual update to the Factory Navigation Map DVD disc. These updates are typically released in the fall. 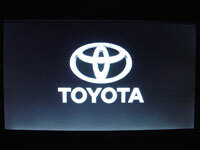 The discs are shared among various Toyota and Lexus vehicles. 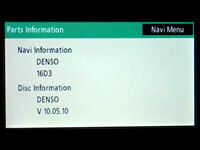 OEM discs can be obtained from your local dealer. The MSRP for the update discs are typically $199, though the 11.1 release in October 2011 is priced at $169. 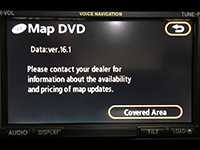 Toyota says that the cost is such due to the fact that the navigation updates contain not only map data but POI (points of interest) and other information that must be obtained from several sources (NAVTEQ, Tele Atlas and InfoUSA) at a significant cost. 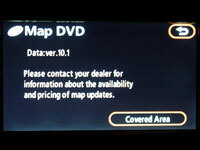 Additionally, the data on the DVDs is verified by driving the routes to ensure the most accurate data is made available. Approximately 20% of all POI's are updated yearly, so it's database of 8.8 million points of interest has about 1.76 million updated POI's per release. There are specific versions of the navigation disc for each version of navigation hardware. 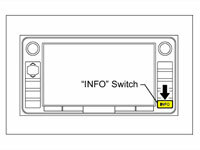 The below table summarizes the various hardware versions that were offered on the Toyota 4Runner from the factory. Also included are release notes for some of the disc updates. 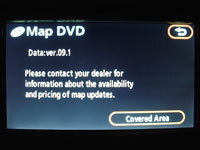 Since I have a 2007 Toyota 4Runner, it came pre installed with the Gen 5 U31 6.1 DVD map disc. 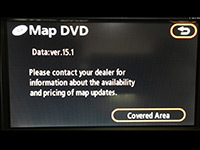 I first upgraded to the Gen 5 U34 9.1 DVD map disc, then on to the Gen 5 U35 10.1 DVD map disc, Gen 5 U36 11.1 DVD map disc, Gen 5 U37 12.1 DVD map disc, Gen 5 U38 13.1 DVD map disc and ultimately to the Gen5 U39 14.1 DVD map disc . 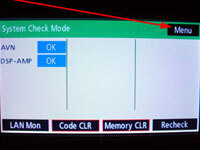 While pressing and holding the "INFO" switch, operate the parking light control switch: OFF | Turn ON | Turn OFF | Turn ON | Turn OFF | Turn ON | Turn OFF. 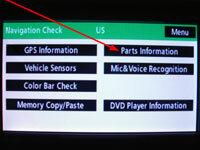 The "Diagnosis Menu" screen will be displayed by pressing the menu switch on the "System Check Mode" screen as shown above. On the Navigation Check screen, press Parts Information. 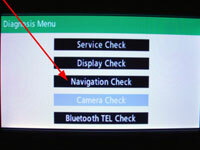 Press and hold the "DISPLAY" switch for 3 seconds. 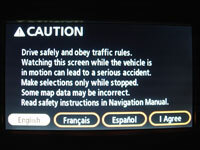 My primary reason for upgrading was to get rid of the start up "I Agree" screen. 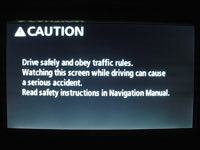 Beginning with version 7.1 this caution screen was modified so that you no longer need to push a button to procede past this safety instruction screen. It automically disappears after a 5 second wait.